Perfect choice for both formal and casual occasions. Sides of Scottish Black and Yellow Utility Kilt are made with high-quality durable material which is handmade and comfortable. Majority of its reviews are highly positive and confident because of its premium quality. It has two flap pockets along with studs on both sides. The front side of this amazing kilt is also purely handmade and it is completely inspired and designed according to the latest trends. The backside of Scottish Black and Yellow Utility Kilt is also made with high-quality material which gives a unique look to this kilt. As you all know when it comes to choosing a perfect kilt for any special occasion can be a difficult task but not impossible. 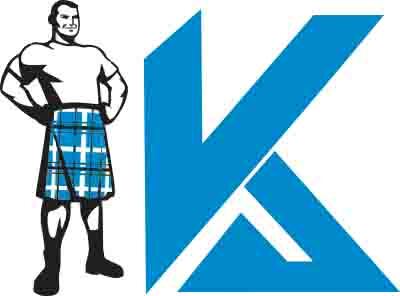 We will try our best to assist you in choosing a right kilt for the right occasion. If you are looking for comfortable and purely handmade cotton kilts then Scottish Black and Yellow Kilt Handmade will be the smart choice. You can wear it on special occasions like wedding, party or any sports… Kilt and Jackets are accepting custom orders so you have to make sure you have ordered the right size according to your body length so that you can avoid complications in future. We are hoping to establish a good relationship with you. 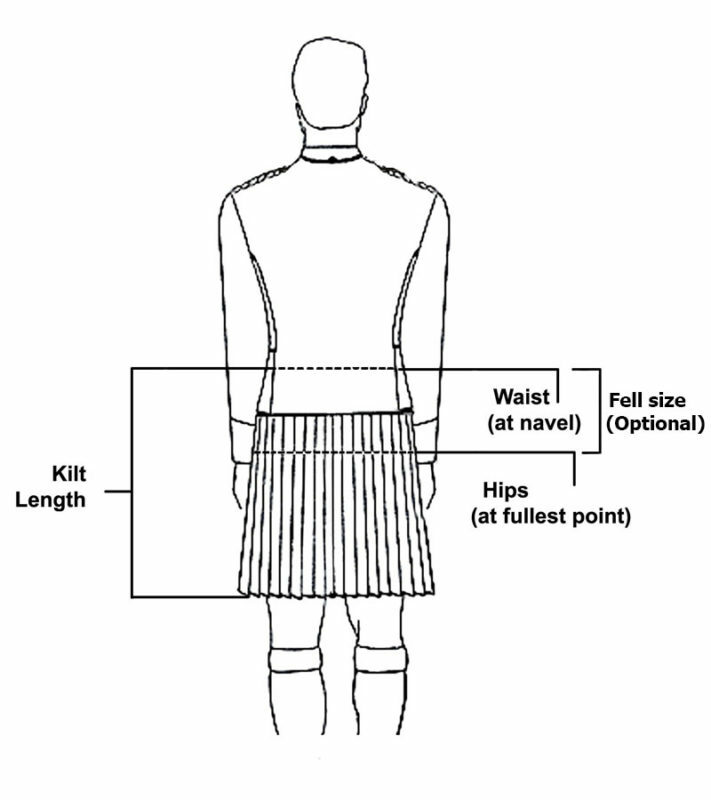 If you are buying kilt for the first time then you should read our size guide carefully if you want to get the best kilt according to your body size. Specially Designed for Rough and Tough Guys. Includes red pocket on its front side. Made from heavy cotton drill material. Includes black cargo pockets on both sides.